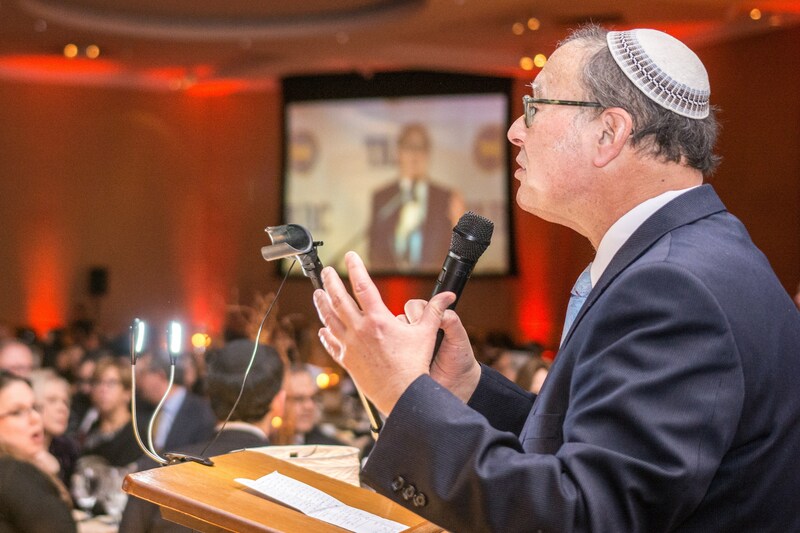 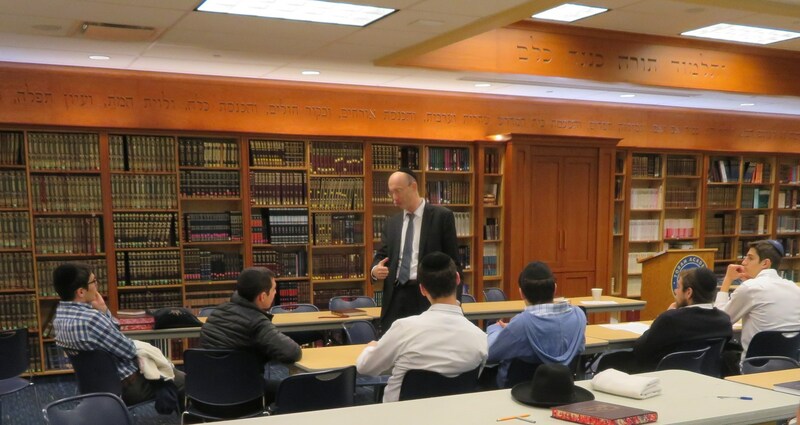 The TABC Leadership Kollel is an exciting new initiative at TABC that provides motivated bnai Torah with the opportunity to be part of a specialized limudei kodesh program. 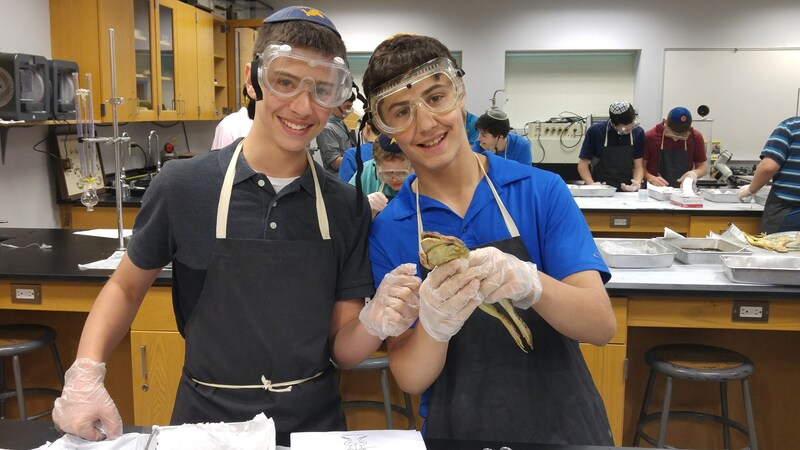 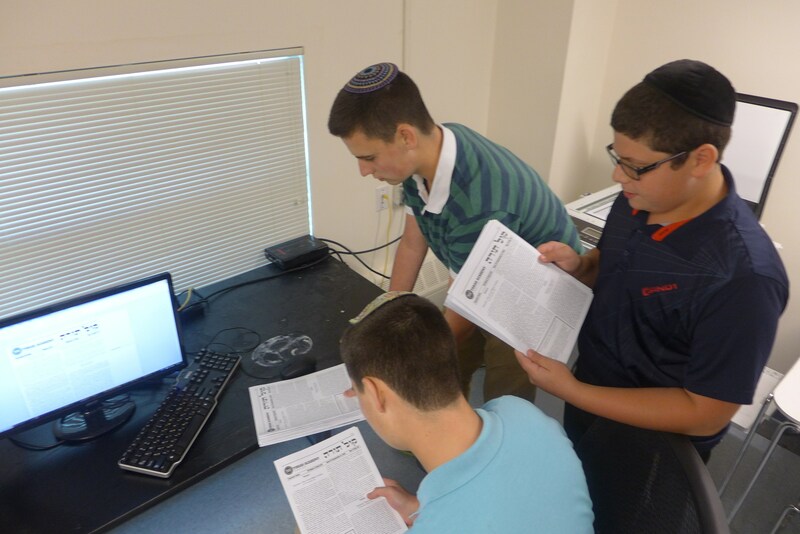 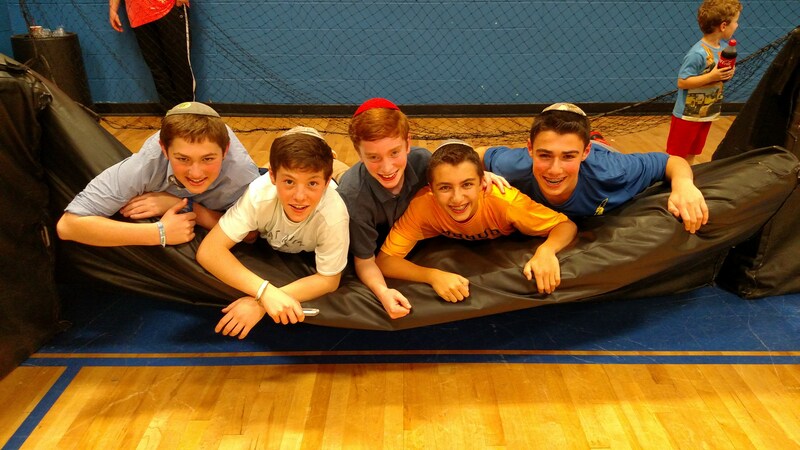 The TABC Leadership Kollel is a two-year commitment beginning in 9th grade, which aims to empower young leaders and train our students to become active and contributing members of talmud Torah in our local Jewish community and beyond. 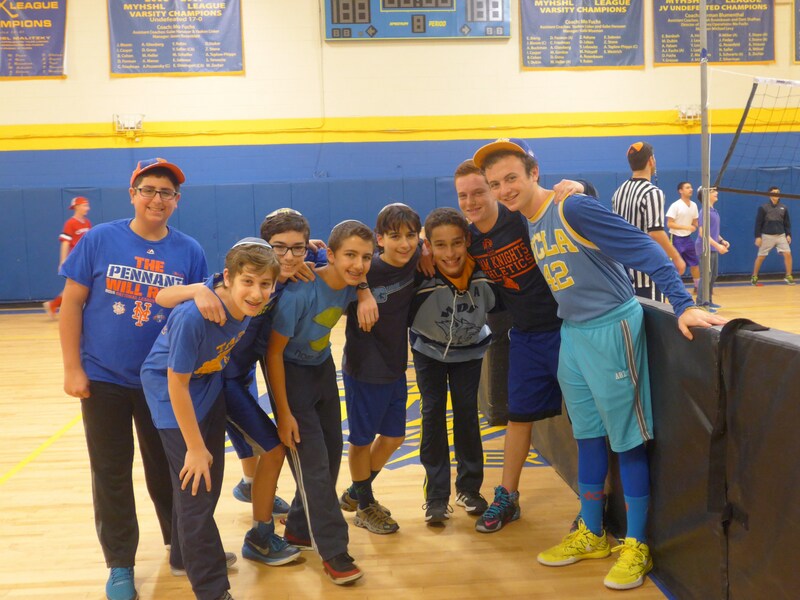 A select group of applicants will be chosen to participate in the TABC Leadership Kollel under the mentorship of our head of school, Rabbi Asher Yablok. 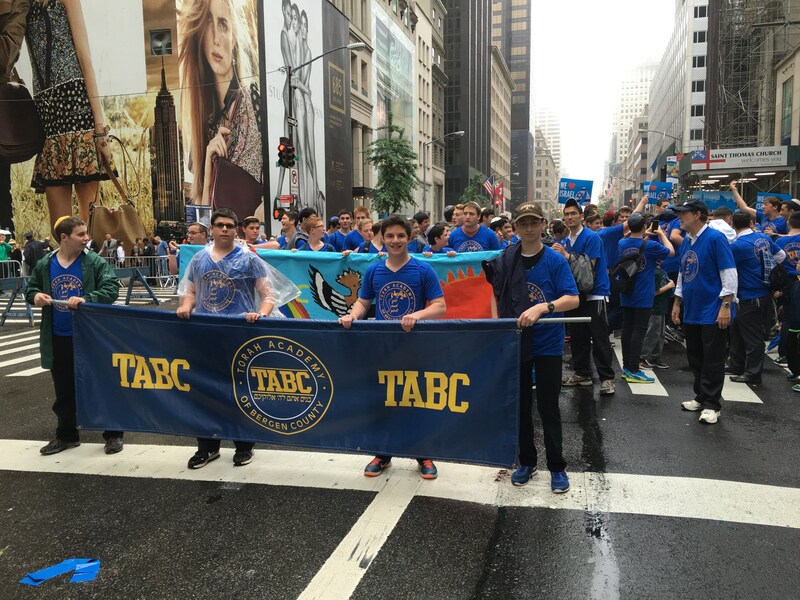 TABC is looking for self starters and interested students who are committed to growth in Torah inside and outside the classroom experience.